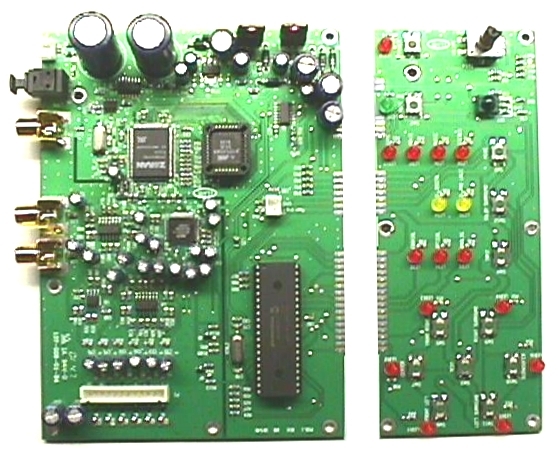 The PCD 5.1 is a high performance digital and analog audio processor. Incorporating the latest in advanced technology it rivals professional grade processors in performance and features. Careful attention to design, high quality components, and our renowned quality production standards yield excellent value and reliability. Nearly all controls are automatically set by the processor based upon the audio input. Simply connect the audio input , amplifier/speakers and AC , and your PCD 5.1 is ready to play.